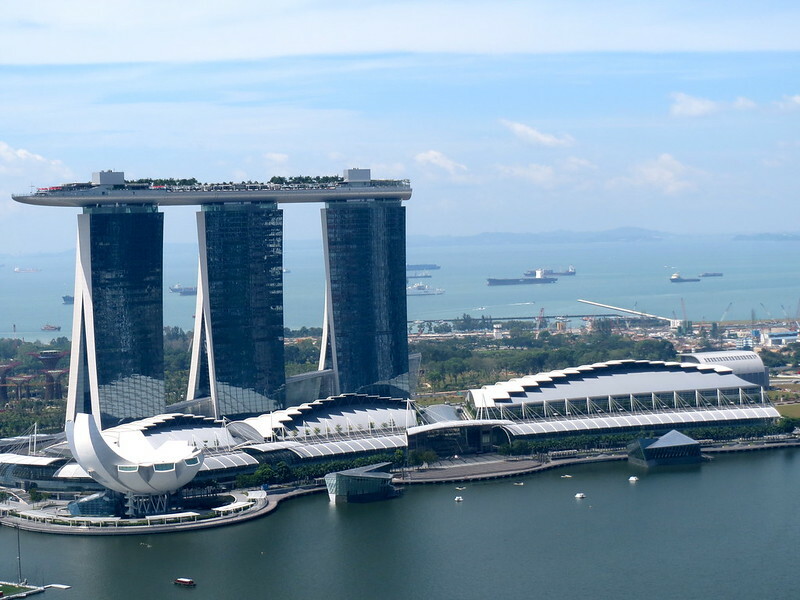 As seen from the 52nd floor of the Swissotel Stamford Hotel. Image published by johnomason on 2012-06-08 19:38:14 and used under Creative Commons license. Netizens react to URA master plan—new planned housing only for the rich?